Kaplan is the largest LSAT prep company. They typically offer live classes year round in Boca Raton and at Nova Southeastern University in Davie (typically you have to drive down from West Palm). You can also use online courses that are either live classes or self-study materials. The most expensive option is one-on-one tutoring. Options range ranging from $799-$4900. 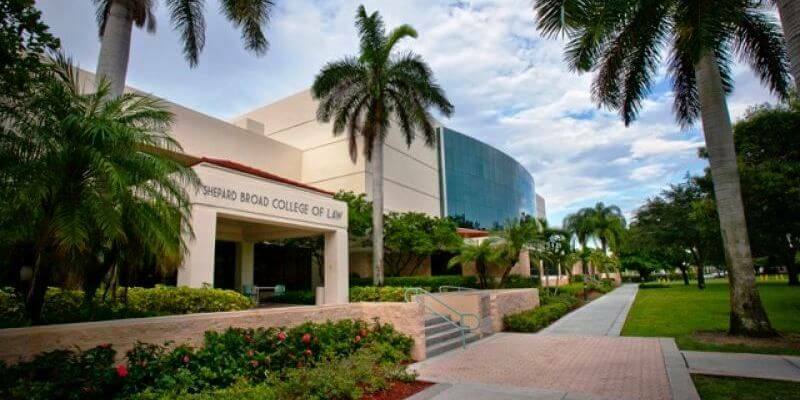 Take an LSAT classroom course in West Palm Beach, FL. Find an LSAT Tutor either in West Palm Beach or online. Nova Law School has an average LSAT score of 149. The admissions rate is 54%, making it a competitive school. The average GPA is 3.11. The average starting salary of graduates in the private sector is $55,000 and in the public sector it is $40,000.